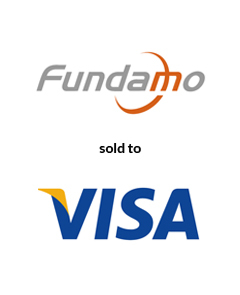 America’s Growth Capital is pleased to announce that its client, Fundamo (Pty) Ltd., a Cape Town, South Africa-based leading provider of mobile financial services for mobile network operators and financial institutions in emerging economies, has been acquired by Visa, the global payments technology leader, for cash consideration of approximately $110 million. The acquisition supports Visa’s global innovation strategy announced last month to provide the next generation of payments solutions for any stage economy, enabling consumers to transact wherever and whenever they choose using a card, a computer or a mobile device. With a team led by Tim Harned, America’s Growth Capital acted as sole financial advisor to Fundamo.